There is growing demand for public transport to support the future growth of Doncaster Hill. 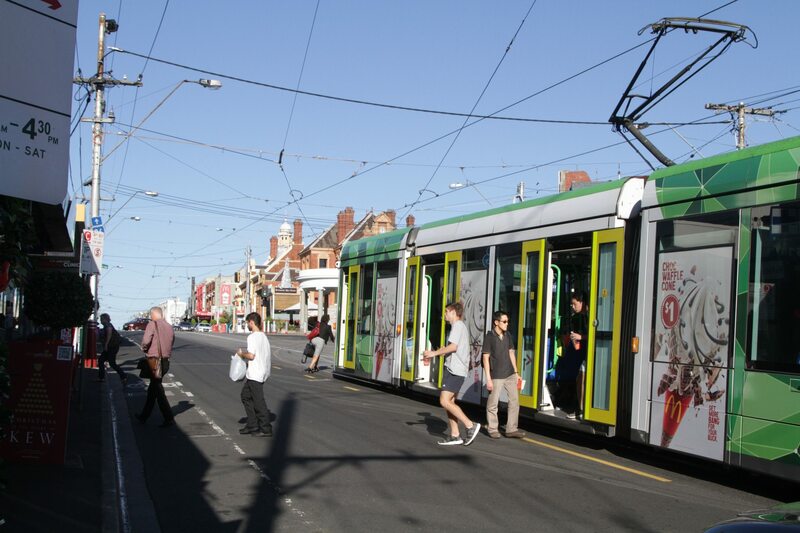 As part of an integrated public transport network, an extension of the route 48 tram line from Balwyn North to Doncaster Hill – a distance of four kilometres – should be considered. This service will beneﬁt the transport network by providing a link to the Doncaster Park & Ride and new Tullamore residential estate, as well as a local service connection between Doncaster Hill and Kew Junction.